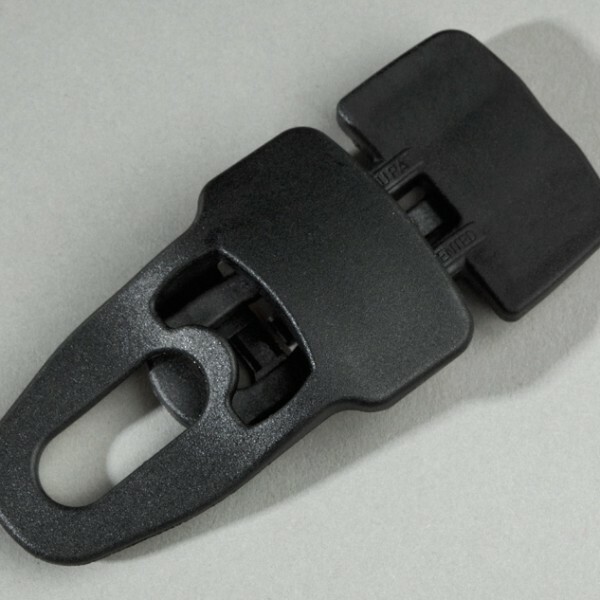 The universal clip for mounting canvas, banners, cloth and other textiles and textile-like materials: fastens quickly and effectively without cost-intensive sewing. 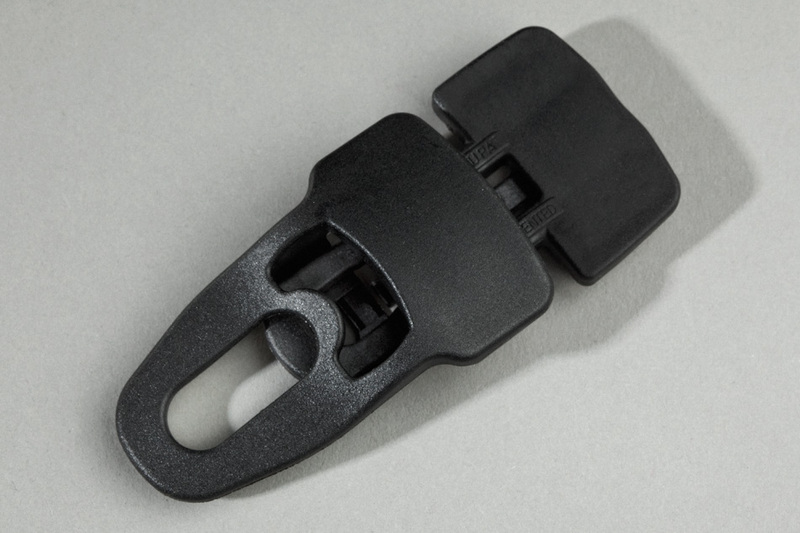 Simply clamp the material between the two jaws and it is ready to be fixed wherever you want with spannfix. spannfix doesn’t leave any marks or alter the material in any way, meaning it retains its original condition.